They are way different in terms of their construction, working, and functions. True, they have some things in common, like both of them having a coil winding and using electromagnetism to work. 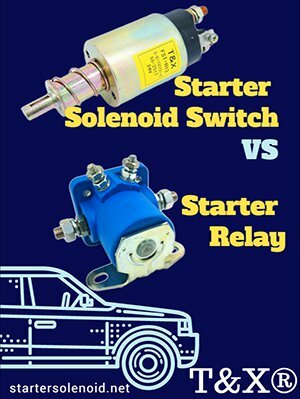 But many other things about a starter solenoid switch and starter relay are different. 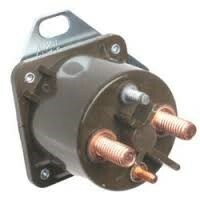 A starter relay consists of a coil of wire wound around a ferrous core and an armature on one end of the coil. The amateur connects to a switch consisting of two contacts made from the highly conducting material. On the side is a spring. 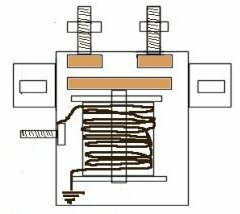 The spring controls the armature and, therefore, the closing and opening of the switch. 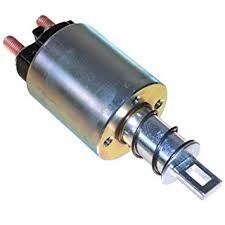 On the other hand, a starter solenoid is a coil enclosing a movable plunger. 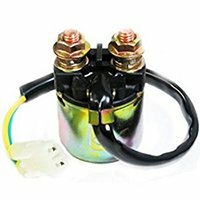 Unlike in the starter relay where the coil core is immovable, the core in the starter solenoid is an iron or steel plunger free to move in and out of the coil. The steel plunger is connected to spring at one end. 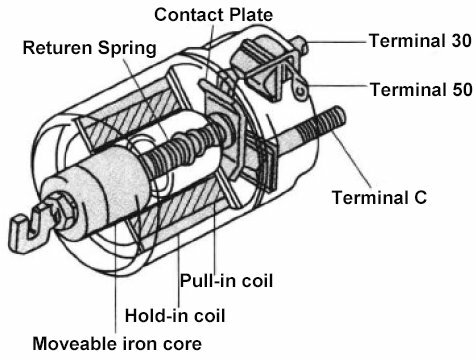 The coil, the spring and a part of the plunger are encased. The other part of the plunger comes out of the casing to provide movement to an outside connection. A small current flows from the ignition circuit once it’s activated and causes a much larger current to flow through the relay’s coil. The electromagnetic force created by the current in the coil causes the core to become magnetized pulling the armature. The armature, on being pulled, causes the contacts to close, completing the intended circuit. In this way, the starter relay only acts as a switch. The starter relay functions as a switch. 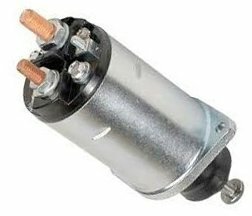 It relays the small current from the ignition circuit to cause a much larger current from the battery to operate the starter solenoid and the starter motor. In this way, the relay works like a remote switch, or as the connection between the ignition key at the driver’s seat and the starter system. 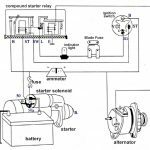 The starter solenoid work to engage the starter motor to the flywheel. It does this by thrusting out the pinion to get into contact with the flywheel, starting the engine. 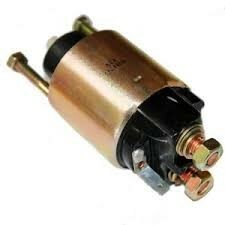 As you can see, a starter relay causes no mechanical movements. In fact, the only parts that move are the switch contacts as they close. It could be said to be only a switch in the whole ignition process. 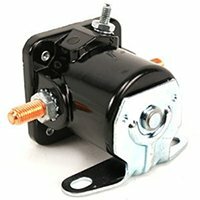 A starter solenoid causes mechanical movements that engage the starter motor and the flywheel. It doesn’t switch anything. It only helps to connect the moving part of the motor and the engine flywheel.